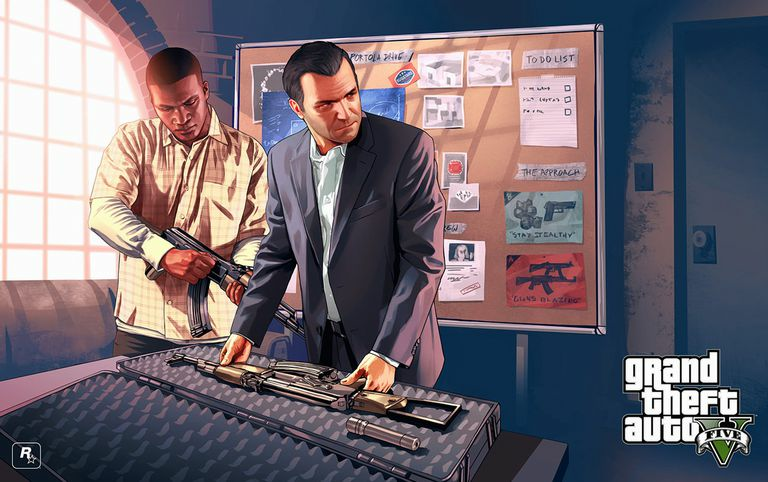 Grand Theft Auto 5 has left a mark on both this generation and the previous one. Innovative gameplay, deep storytelling, and a wide-open world to explore has kept gamers entertained for more than six years and resulted in the most successful game of all time. Great gameplay can be improved even more with the use of cheat codes that make the game easier and more fun. Crazy effects like flaming bullets, super jumping, and much more can be unlocked with just a few button presses. Interested? Give this codes a try.